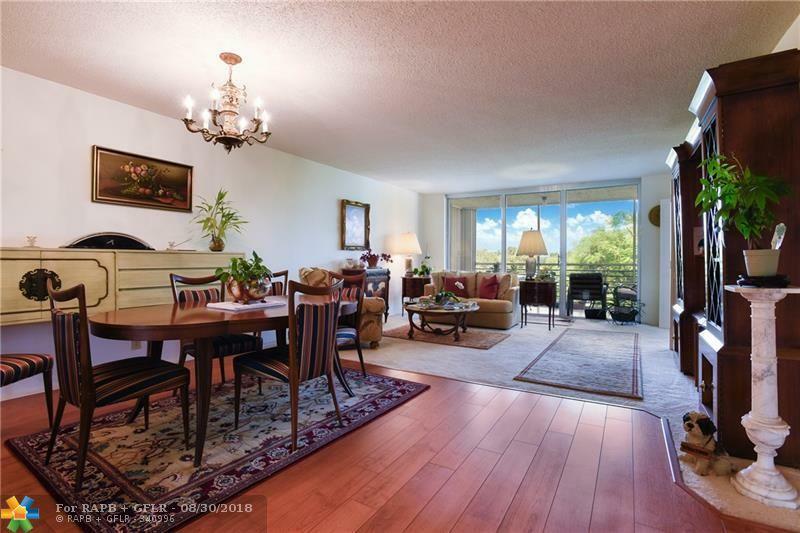 Rarely available corner unit with gorgeous lake views!! 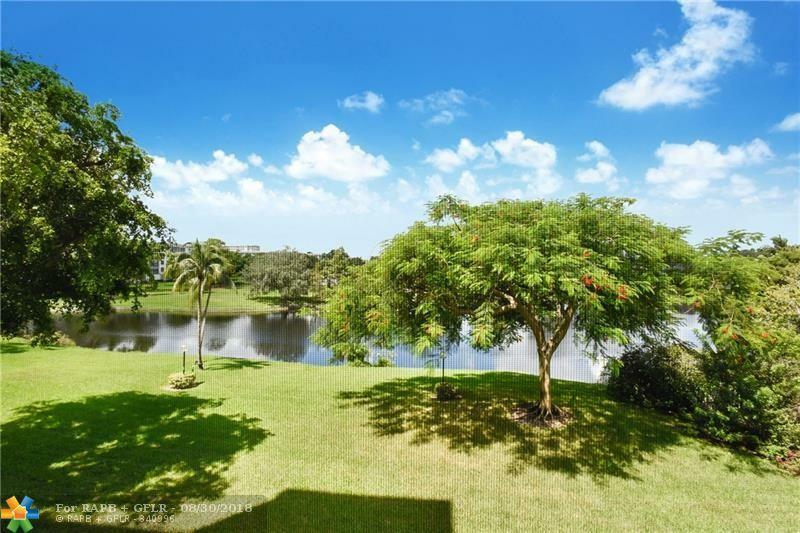 Do not miss this amazing value in Palm Aire Country Club! This spacious light filled home has huge bedrooms, a fabulous living space, and a generous screened balcony overlooking the water. 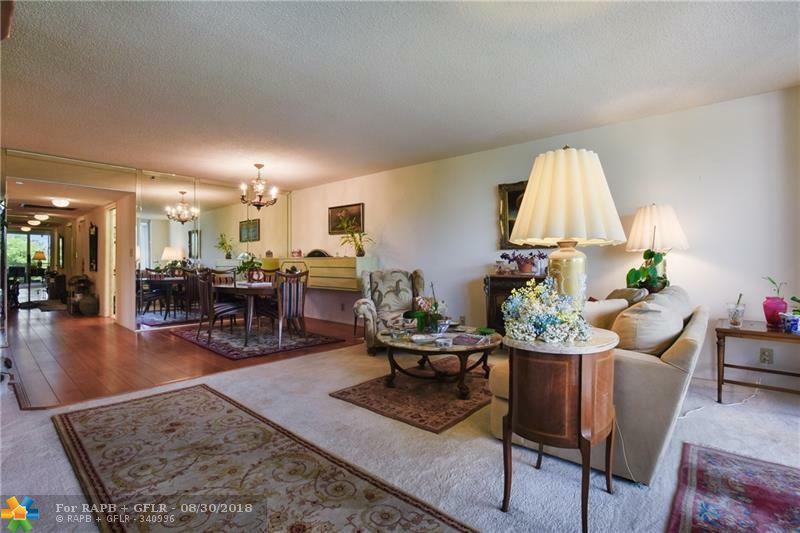 Well kept and cared for as is ...or ready for your own designer details and updates! 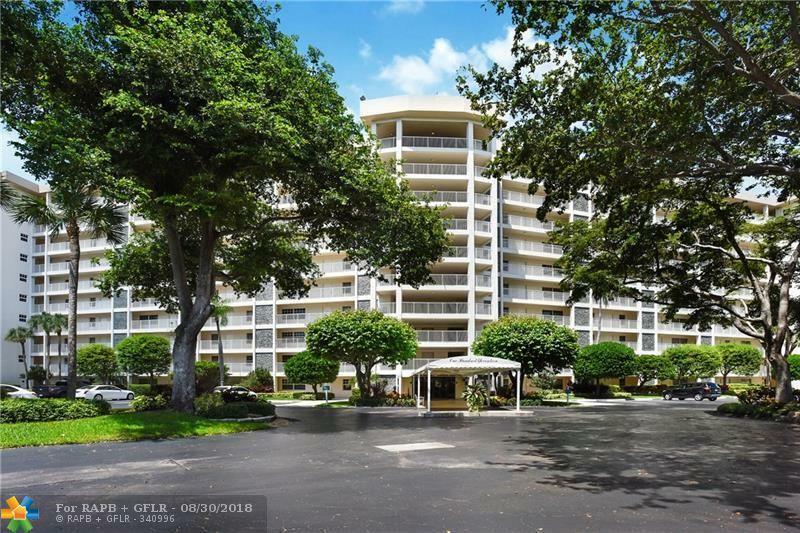 Golf, tennis, and resort style living just minutes from the beach, great restaurants, shopping, and The Isles Casino!...all at an INCREDIBLE PRICE! Your perfect Florida getaway!